Adolf Hitler hatred for the Habsburgs ran deep and long and he took it out on the children of the assassinated Archduke Franz Ferdinand and his wife Sophie. Their marriage had been morganatic and while Franz Ferdinand remained the heir to the throne and the future Emperor, his wife would never be Empress and their children, Sophie, Max and Ernst, would be excluded from the succession. Franz Ferdinand and his wife were assassinated In Sarajevo in 1914, effectively kickstarting the First World War. The children were taken in by their step-grandmother, Archduchess Maria-Theresa of Austria, who had supported their father’s marriage to Sophie. As Hitler rose to power and eventually annexed Austria, Max and Ernst were taken to Dachau Concentration Camp where they were tasked with cleaning the latrines, with their bare hands. While Max was released after six months, Ernst remained imprisoned until 1943. Sophie was placed under surveillance and she tragically lost two of her sons. James Longo’s book is a long-overdue look into the lives of the Hohenberg children. Of course, the early life of Adolf Hitler also features heavily but is less of interest to me personally. 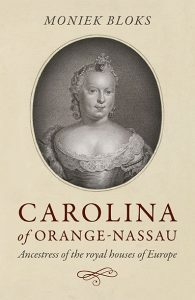 It is very well written and an enjoyable read. 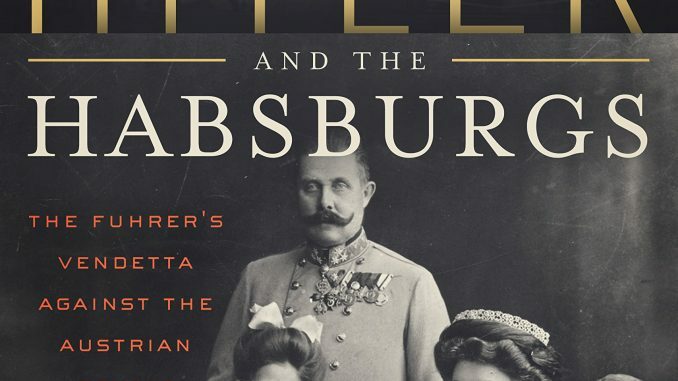 Hitler and the Habsburgs: The Führer’s Vendetta Against the Austrian Royals by James Longo is available now in both the UK and the US.